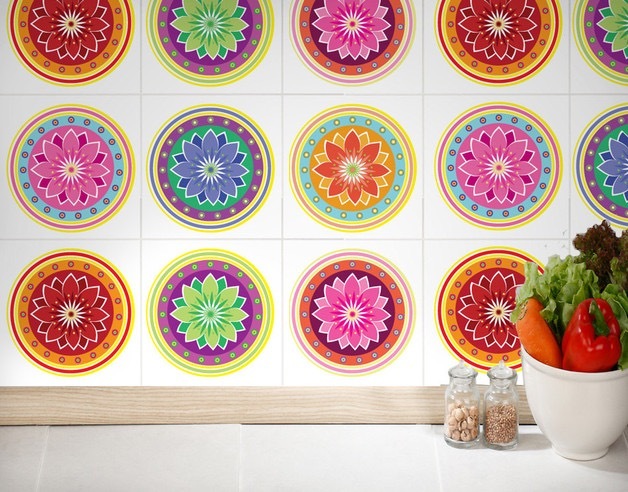 Create a quirky feature in a bathroom or kitchen, use for a fire hearth to restore a vintage look in your home or for an exciting new look use to create an alternative headboard – these Moroccan style tiles from Total Tiles are just 79p each. They come in so many gorgeous different patterns, choosing may be hard – so go eclectic and mix them all up together. 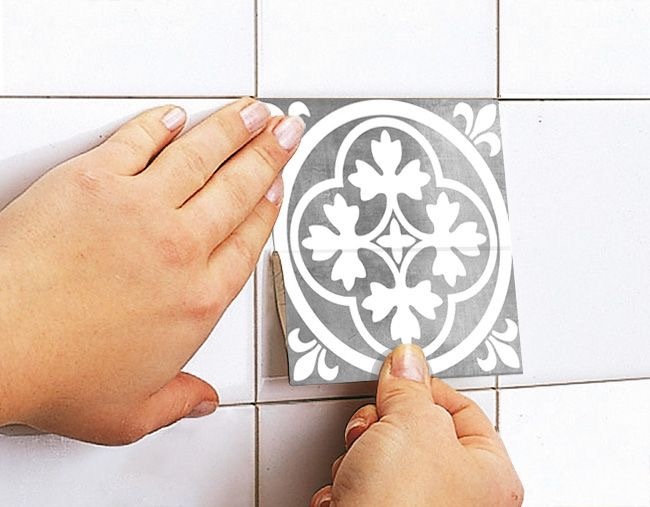 When there’s only a small budget and you want to update a look of a kitchen or bathroom, when the home is rented or you’d rather not a permanent design change or you fancy a quick and easy update to your tiles; tile stickers are a quick easy way to go with so many patterns and styles now available across the high street and online.